Standing and facing the person who you are going to marry and declaring your love and commitment to one another will be a truly memorable event on your wedding day. When each of you say 'I do', you want it done perfectly, in the perfect place and time, with a perfect audience. You should always consider what is best for your wedding day, and choose the best marriage celebrant to assist you. But how do you choose a marriage celebrant? What do you expect from them for your wedding? Think about what sort of wedding you want that follows your beliefs and culture. Then think about what kind of marriage celebrant is most likely to help you accomplish this wedding? Do you want a celebrant who has had experience in marrying hundreds of couples and have been at their job for over a decade? Or, would you rather have a celebrant who has only a year's experience in the industry but has new and innovative ideas?You could attend one of their marriage ceremonies in order to get a better idea of what celebrant you want for you wedding. Begin searching on the Internet, where there are a number of websites that you can find that offer affordable services. You should not settle with a celebrant that doesn't offer what you are looking for. Choose a celebrant who you are able to share your story with comfortably, who really helpful and open to your ideas. Choose someone who views you both as an aspiring couple. Don't just have an online chat, make some time to meet up with them and see whether you work well together. 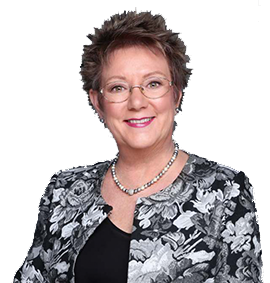 You should make a background check to ensure the marriage celebrant you are choosing has undertaken an official course in the area and that they are a certified member of an official organization. The celebrant should be capable of explaining legal matters and requirements for your understanding. You can ask the celebrant to provide you with some photos and samples of past ceremonies that they have conducted. With the flurry and excitement about your wedding preparations, ensure that they are available on hand in case. 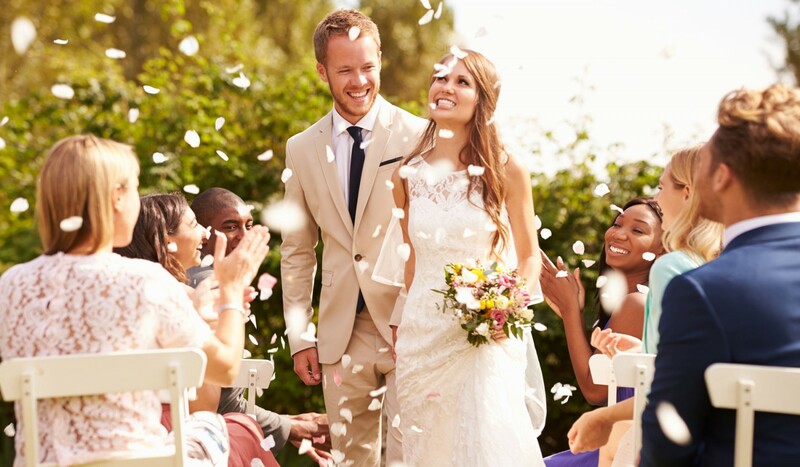 If you want to make your wedding even more special, work with celebrant to assist you in writing your own vows. Your celebrant might be able to show you examples of vows and instruct you on how to read your vows effectively and romantically. Having a celebrant who has good communication skills will be advantageous, and they can help you translate your thoughts and feelings into your vows. Once you have chosen your celebrant, ask what the wedding package being offered includes, and find out about the specifics of any additional fees. Your wedding day can be as perfect as you want it, carried out with love, passion and appreciation, between each other as well as your family and friends.